DCU Volunteer Fair - 28th September, Thursday - Save the Date & Register! On Thursday the 28th September 2017, DCU will be having its 9th annual Volunteer Fair between 11:00am and 4:00pm in the DCU Sports Hall. 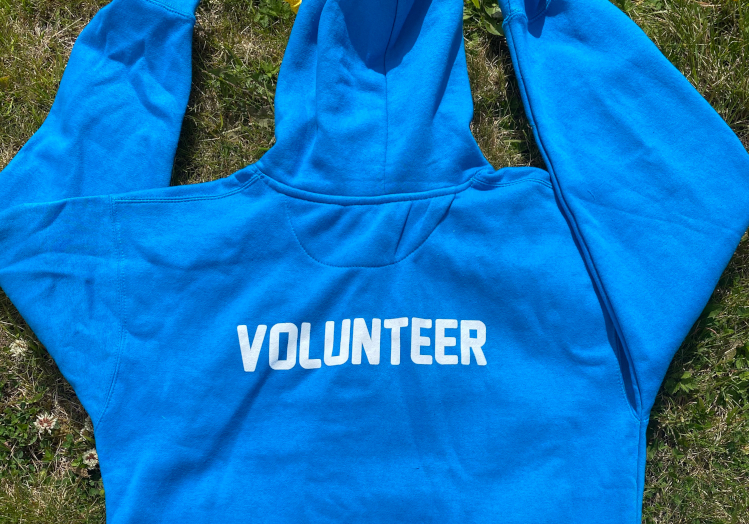 The DCU Volunteer Fair is a great opportunity for community groups and non-profit organisations to showcase their volunteering opportunities and recruit volunteers. When you register, we will place your organisation on the DCU Volunteer webpage with a link to your organisation. This is always useful to help us promote your organisation and to give others a link to your activities. Please note all international organisations who register are expected to be signatories of Comhlámh. If you would like us to promote your volunteering opportunities on our Twitter and Facebook page, please email us at: volunteer@dcu.ie and we will be happy to do so. Make sure to follow us online @DCUVolunteer across all social media!